Can one be a hero only by showing strength, might and power? Or is it heroic to fight the everyday little battles in our lives and emerge victorious? Well, maybe not in a conventional way but then what kind of heroism is expected from an eight year old! 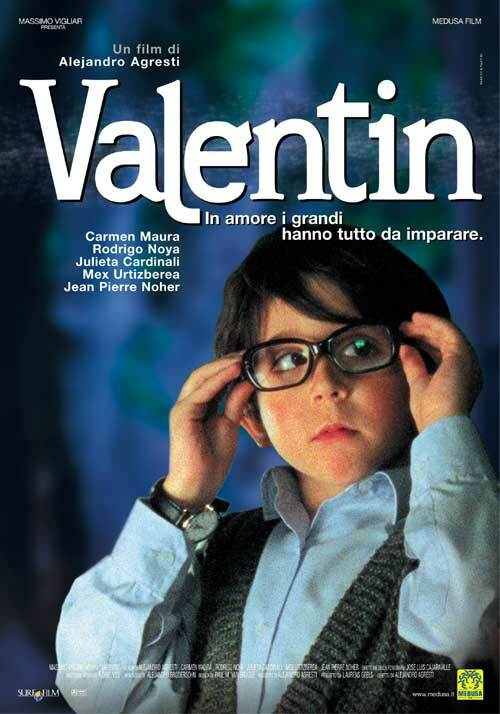 Valentin is an autobiographical account written and directed by Aljendro Agresti, incidentally he also stars in this along with the little Rodrigo Noya. 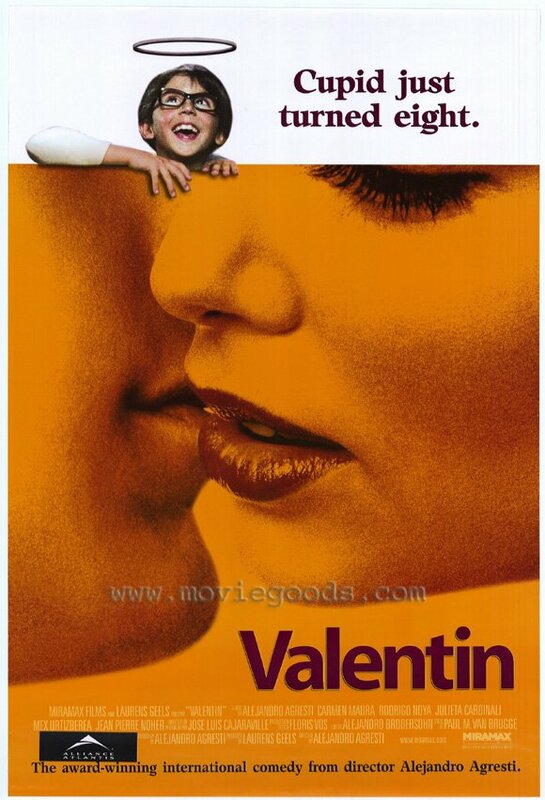 Valentin is a sweet and moving tale of a little boy’s yearnings to have a functional family. Unfortunately his circumstances force him to conjure a world where he dwells in peace with his rocket ships and playing astronaut. Valentin leads a solitary life with his grandmother, who never tires of telling the eight year old that his mother was a Jew and hence not a good woman. In reality she suffocated the mirth out his father’s life leaving him commitment phobic. His philandering father did visit him occasionally with an ever-changing array of girlfriends but unfortunately his abusive nature was the marked highlight of his visits. On one such occasion Valentin’s father brings a girlfriend, Leticia, with who he immediately connects and yearns for her to become his mother. Leticia and Valentin become friends and there is an instant rapport between the two. Valentin tries to convince both his father and Leticia to get married but the poor lad’s good efforts come to a naught. The couple split and his father is furious with him for letting out some of the secrets which led to Leticia backing out of the relationship. Valentin is heartbroken as well and this leaves him with a stronger desire for familial love and affection. In his loneliness he becomes close to the Catholic priest who in one of the sermons pays tribute to Che Guevarra which enrages the congregation and results in them walking out in protest. Valentin witnesses all this but cannot fathom the reason for so. Neither can he fathom his father’s utter hatred for Jews. But these are circumstances beyond his control. The adult world doesn’t function like the child’s world and the child in most cases have to succumb to the unrealistic wishes and fancies of the adults. The little boy despite all odds, perseveres to get a family but then an unthinkable happens (I will not spell out what it is) and it seems he will be left with only his memories. Fortunately the piano playing neighbour is sympathetic towards his cause and agrees to connive with him and they hatch a plan to make his dreams come true. The movie underscores the fact that in today’s world of ephemeral marriage it’s the children who suffer and try to grapple with the adverse situation. All the money and power cannot help if families are falling apart and drifting away. The most important element of our society today is not money or career or status or prestige, rather it is the longevity of marriage. 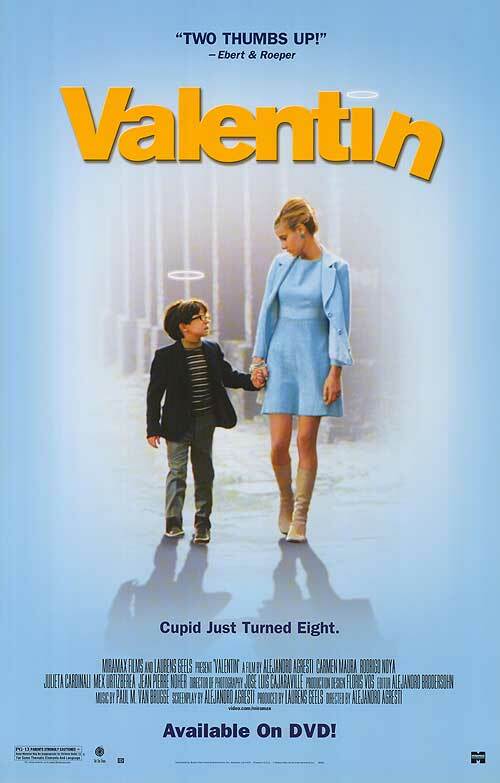 Valentin is a sweet, moving Argentinian movie about a wonderful boy who struggles to realize his dream of a family, who struggles to adjust to situations beyond his control, who struggles to get around the secret and half truths yet comes out victorious and emerge a Hero.